Unknown$500 - $1000/mo.$1000 - $1800/mo.Over $1800/mo. Unknown$325/ - $525/mo.$525 - $750/mo.Over $750/mo. Unknown$1000 - $1800/mo.$1800 - $2800/mo.Over $2800/mo. Our SEO process – How Do We Work? We begin by diving deep into your company, competitors, website and other same industries. We put on our detective hats and prepare a roadmap for your website. We make all sorts of changes from site usability to speed for Google to understand who you are. It also includes updated site architecture and attention grabbing titles and meta tags. Content will educate and inform the users about your business and services. We will provide relevant topic suggestion and blog posts represent the unique selling point of your company. The meticulous keyword research plays main role in any SEO campaign. Our targeted keywords will drive in online traffic to your website. This includes relevant and daily promotion of content, relevant mentions from blog posts and other such viral marketing campaigns. It is an undeniable truth that if there is no positive return on your investment, the marketing campaign goes down the drain. However, at Simplio Web Studio, with each search engine marketing campaign we manage, your ROI remains at the forefront of our minds. We structure your SEO campaign so that it reaches your specific objectives and exceeds your expectations. So, go ahead and set your expectations high. We attribute our success to your success and we don’t settle for anything less than greatness. WHAT DO OUR SEO PRICES INCLUDE? It is important for the SEO company prices to fit your budget and goals. We want to offer you the resources, skills and expertise needed to propel the growth of your business. For a detailed list, please refer to the chart. 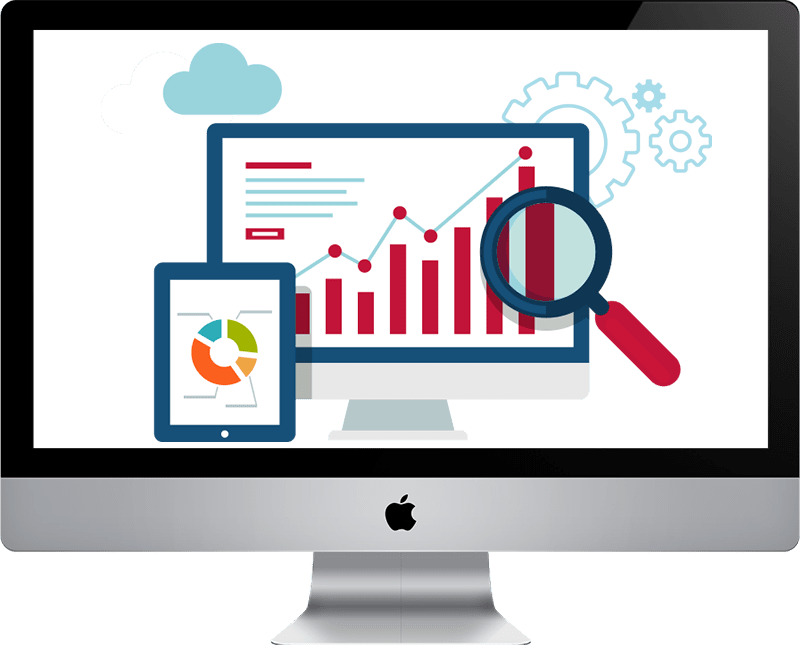 The unmatched qualifications of our knowledgeable and globally-recognized team of SEO professionals, the performance history of our SEO campaigns, and the proprietary processes and products we’ve developed over our years in the industry of Internet marketing are some of the factors that are notcited in our SEO Price List. All these factors played into our competitive SEO pricing. Our goal is to make it easy for you to compare SEO packages on the basis of SEO package cost and the services included.